"RETURN TO THE DEVIL'S ALCOVE - 2012"
I absolutely love the three graphics above. 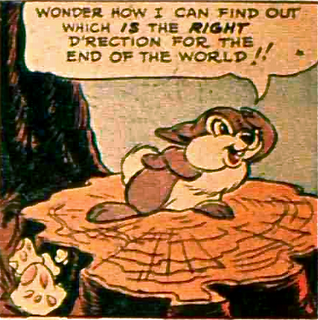 I think the cute little bunny looking for the 'end o' the world' must be a Mayan Hare, no? 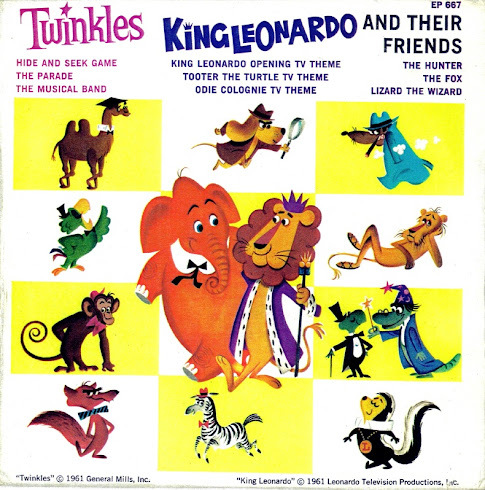 Is it from a Disney comic? adorable. I also like the KONG amongst the plethora of toys and whatnot..cept' that's not KONG is it? Maybe just a cool ape...good enough. Happy New Year big guy. 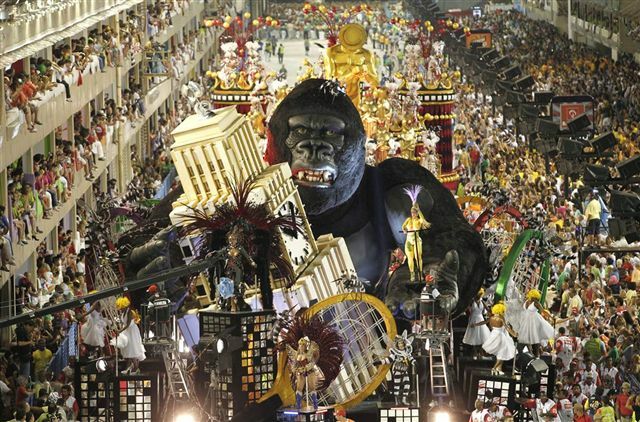 That is a picture of a parade in Rio - That is a King Kong float. I don't know who took it, but it is an award winning picture as far as I'm concerned. Rio, by Duran Duran? Hungry like the wolf. Rio Bravo ....where's Ricky Nelson when you need him.